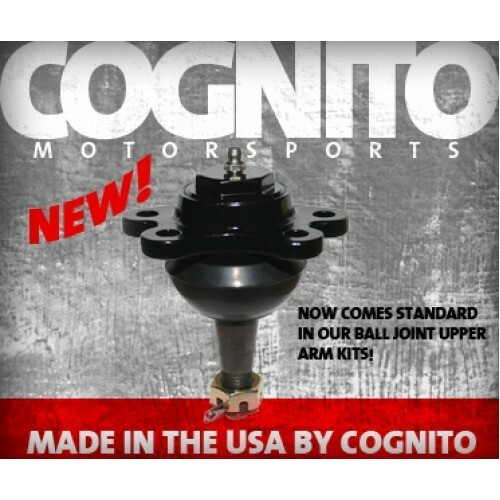 Upper Ball Joint Replacement, 99+ 6Lug GM 1500HD, 2500HD, 3500HD & 99+ GM 1500 6lug Trucks & SUV's by Cognito. 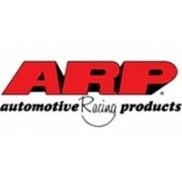 For use in Cognito Upper control arm kits. 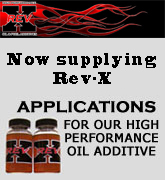 Ball Joint Replacements sold individually. 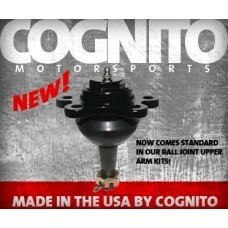 Upper Ball Joint Replacement for 99+ Chevy & GMC 6lug 1500 with Cognito A Arms. 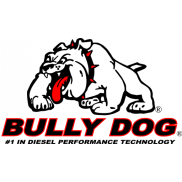 Ball Joints are sold individually!